I love a fantastic townscape build and if it’s made from wooden blocks, all the better! 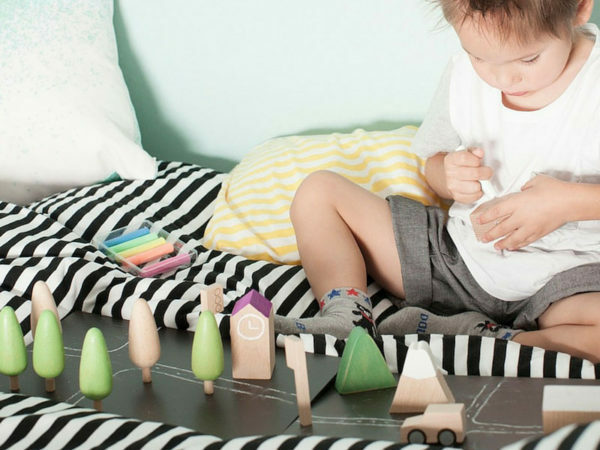 Kiko capture the hustle and bustle of town life beautifully with their glorious Machi Tiny Town block set. 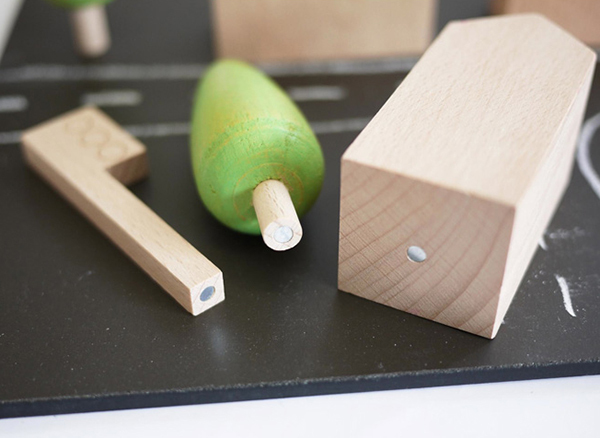 With its simple shapes and sweet colours, it’s ideal for sparking young imaginations. 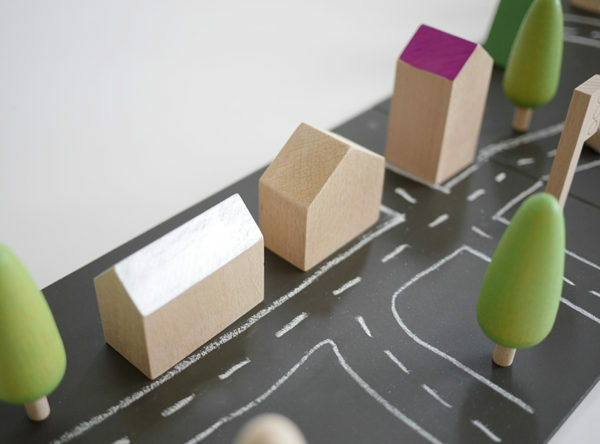 Made from gorgeous beech wood, the 15 piece set includes houses, trees, traffic lights, a car, a hill, a mini Mt Fuji with removable snow (!) and two magnetic black chalkboard base plates. 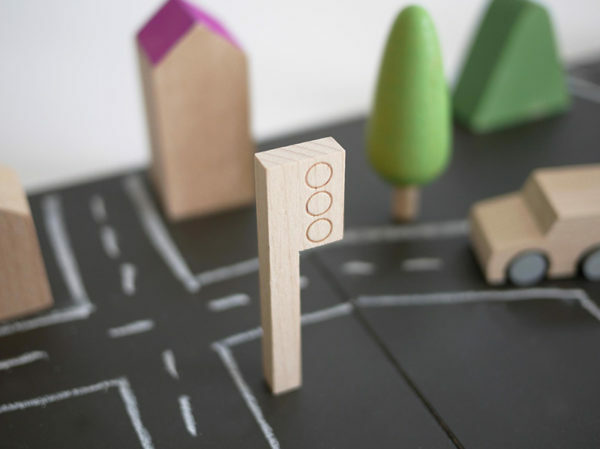 Tiny magnets in each piece mean everything stays where you want it to while playing, keeping little town planners happy. 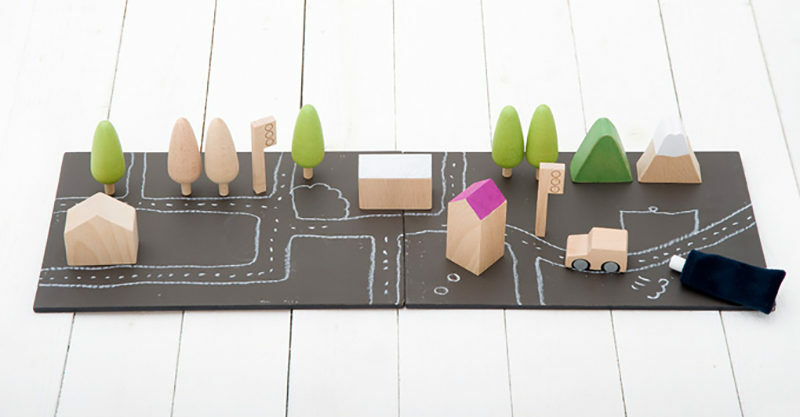 You can pick up the Machi Tiny Town block set locally from Sweet Elephants, priced at $55.